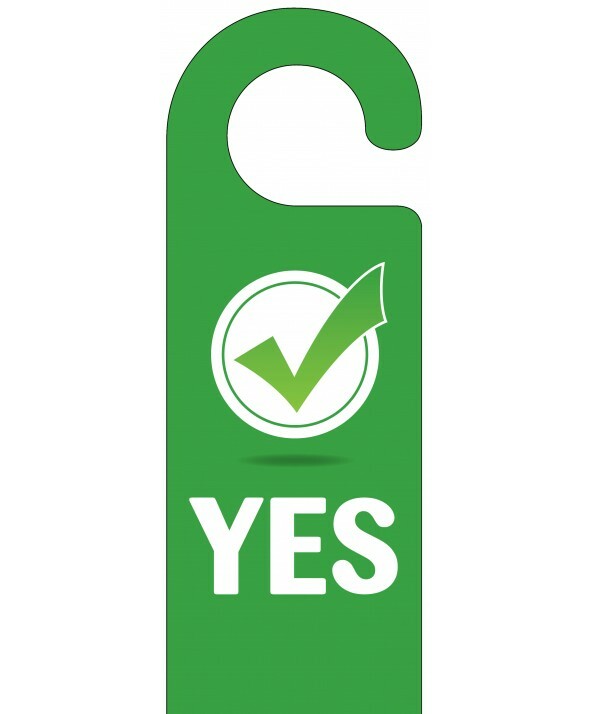 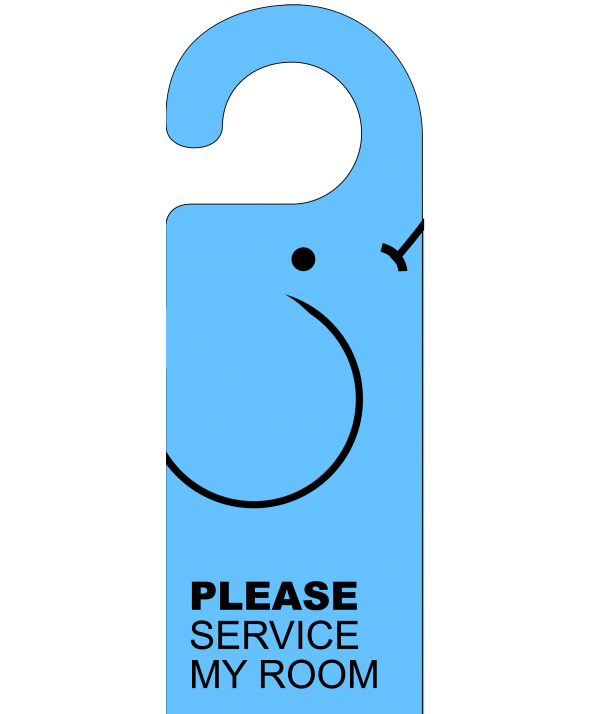 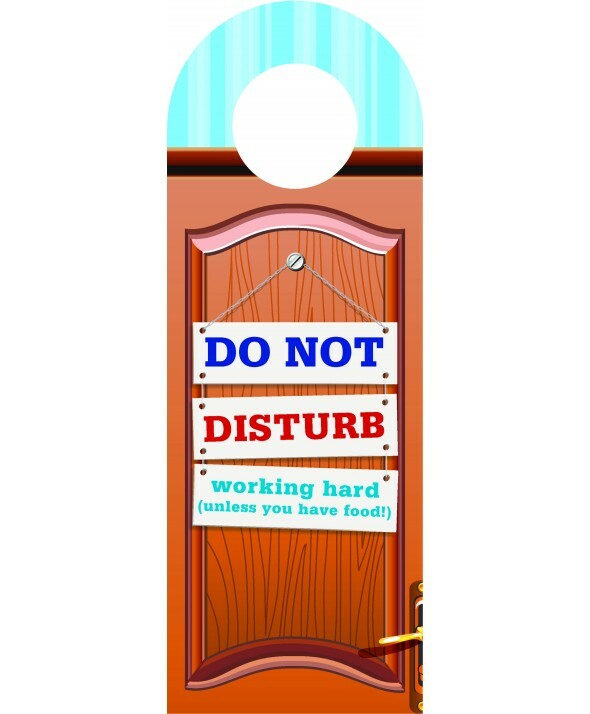 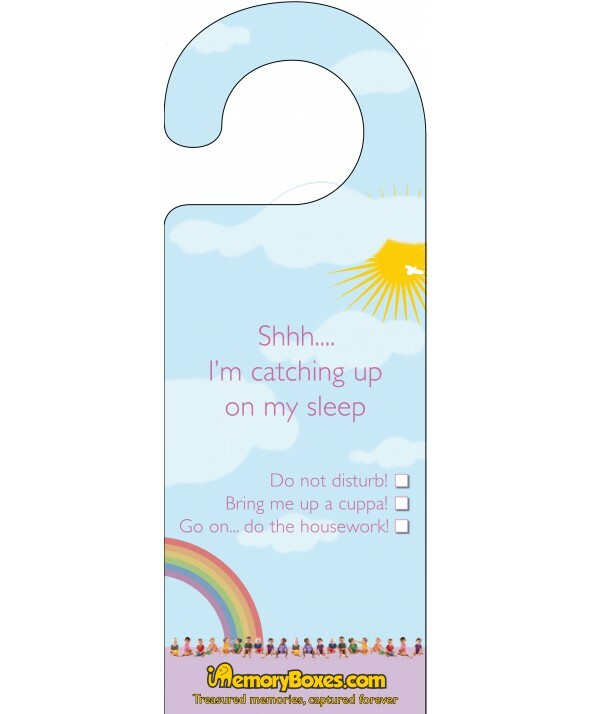 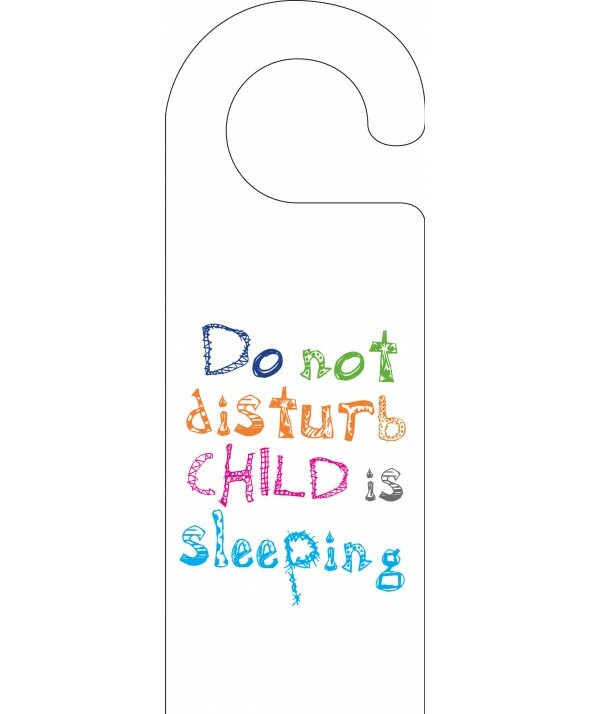 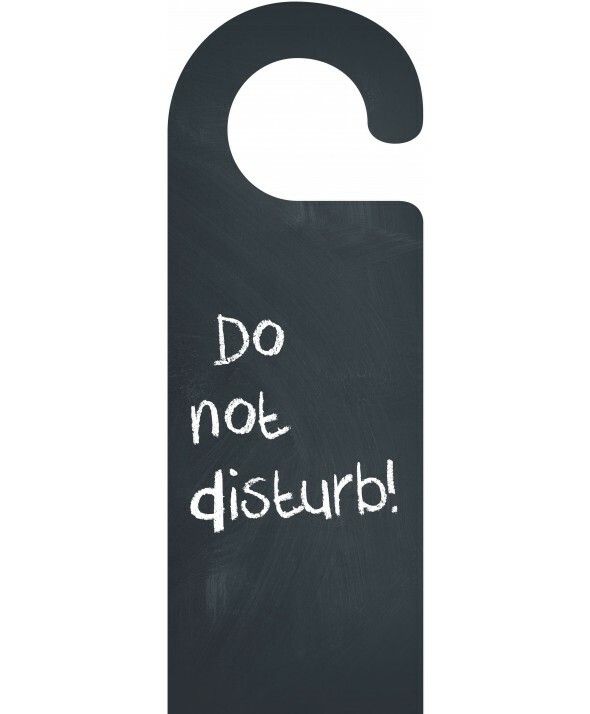 There are a range of ways your business can benefit from using our Children’s Door Hangers. 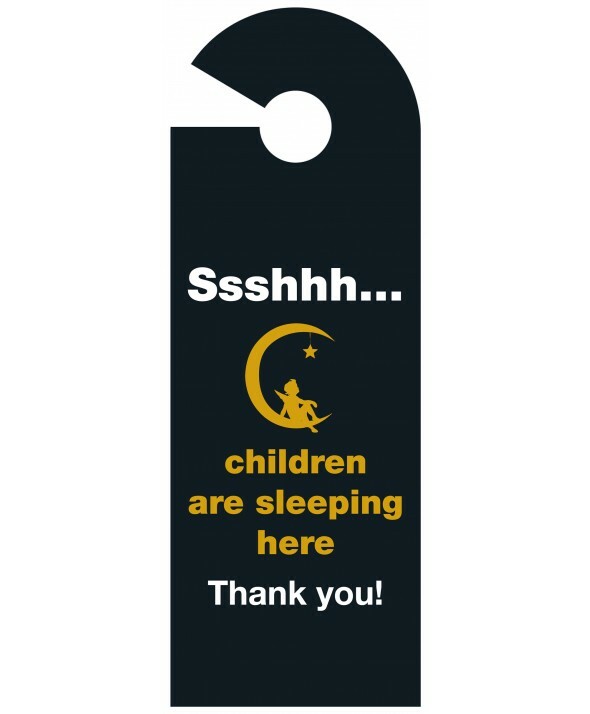 Whether you’re a hotel who supplies door hangers as standard for your guests or a retail shop that wants to sell printed hangers as branded merchandise or funny souvenirs, Hotel Door Hangers should always be your first port of call for affordable children’s door hanger signs. 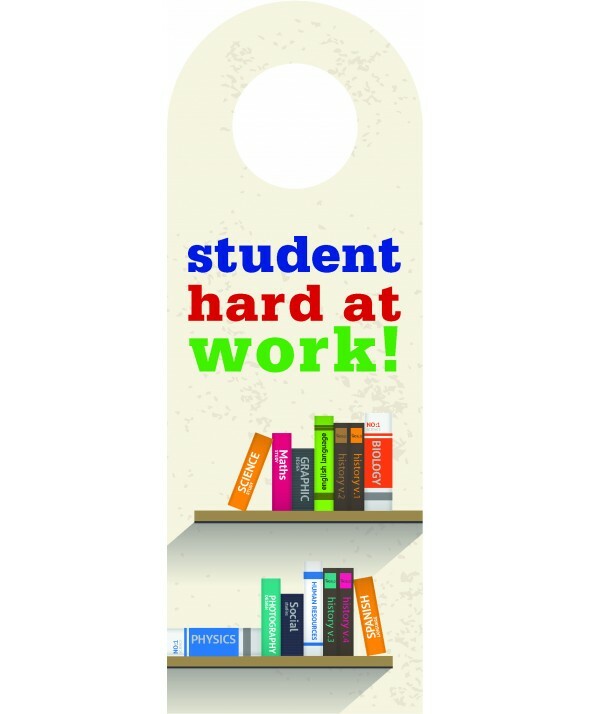 All of our door hangers are printed on 380gsm silk board and measure 101mm x 275mm and are certain to give our hangers a classy, professional look.